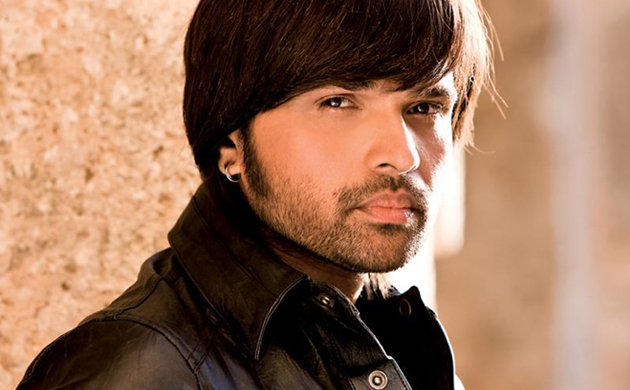 Singer, composer and actor Himesh Reshammiya is celebrating his 45th birthday on Monday. 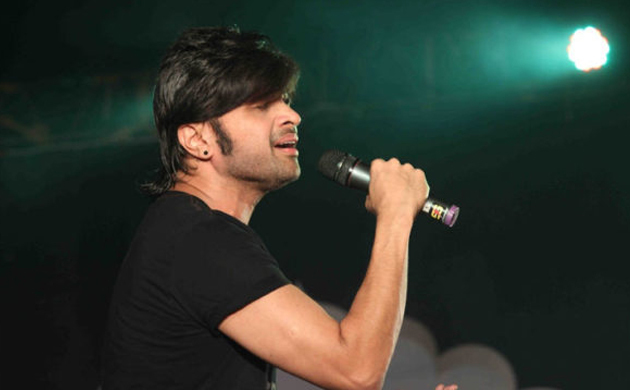 He has been popularly known for his unique style singing in the Indian film industry. He was the first ever music director in Bollywood to have won Filmfare Award for the very first song in the industry. 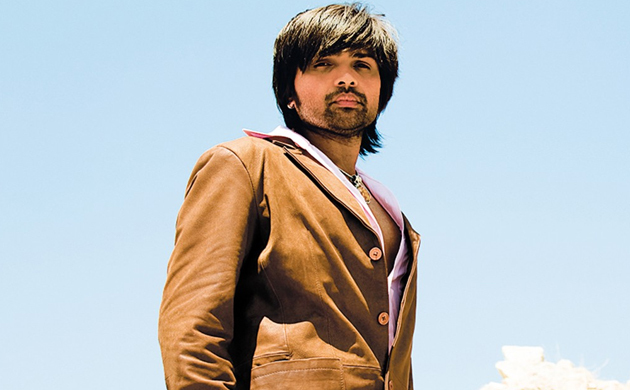 Himesh Reshammiya’s first album ‘Aap Ka Suroor’ is still the best-selling album in the Indian music industry. 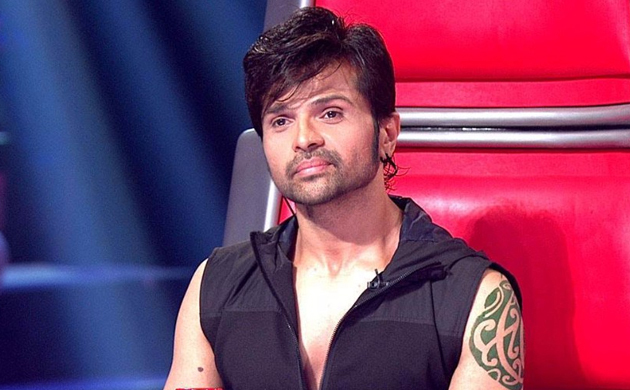 He began his Bollywood’s career with Salman khan’s starrer ‘Pyaar Kiya Toh Darna Kya’. He lended his voice in more than 700 songs and composed music for almost 120 films. He made headlines last year when he divorced his first wife after 22 years of marriage and married his long-time girlfriend Sonia Kapur in the year 2018. He married Sonia in Gujarati style weddings. 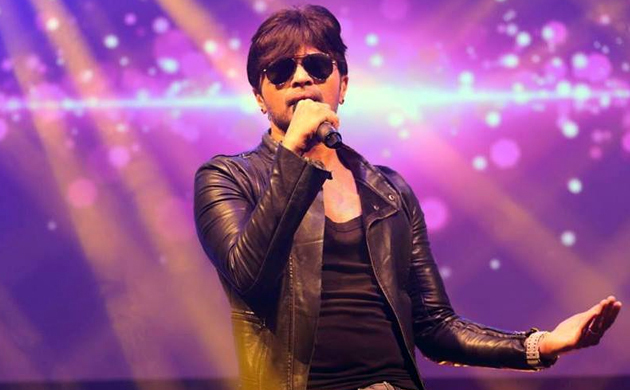 Himesh’s wife Sonia Kapur is a television actress who has appeared in several shows including Kitty Party, Remix, Yes Boss, Kaisa Ye Pyaar Hai. She has earlier worked as a secretary in a finance company in Mumbai.